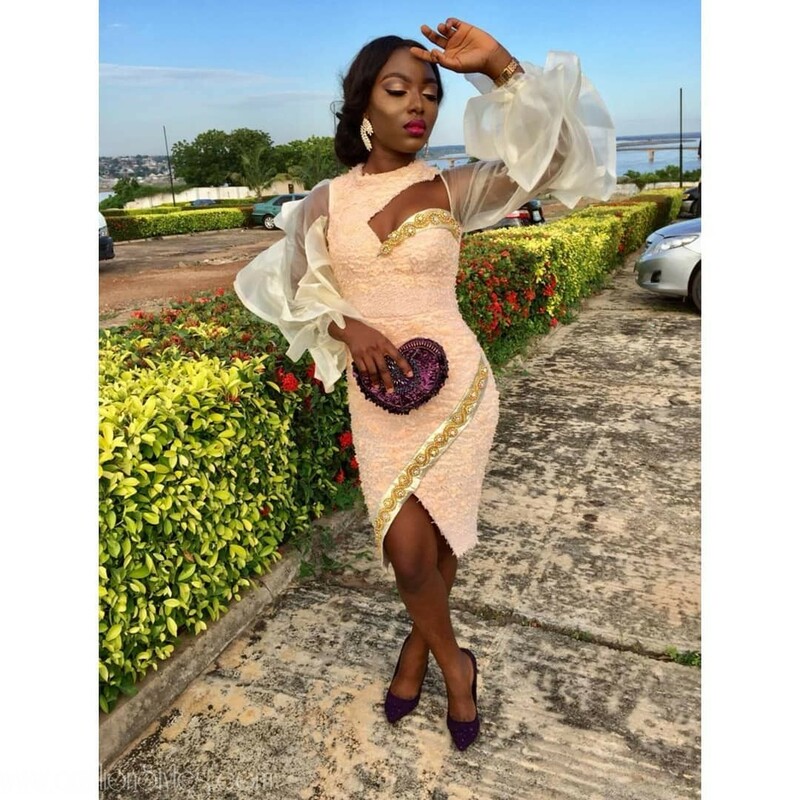 It’s a cool Monday morning and we have got some “stewy” latest asoebi styles ever. 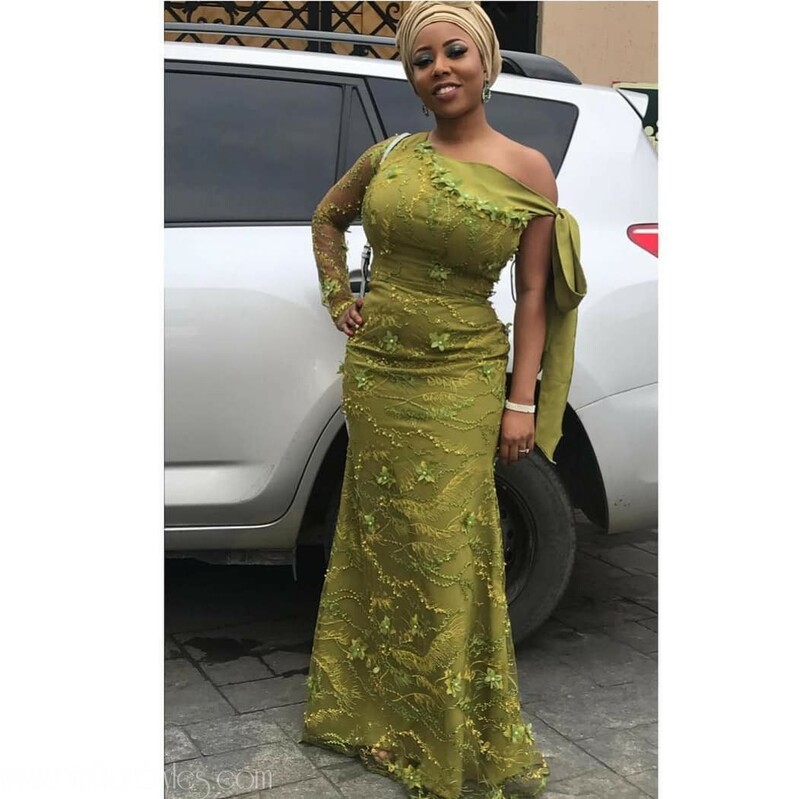 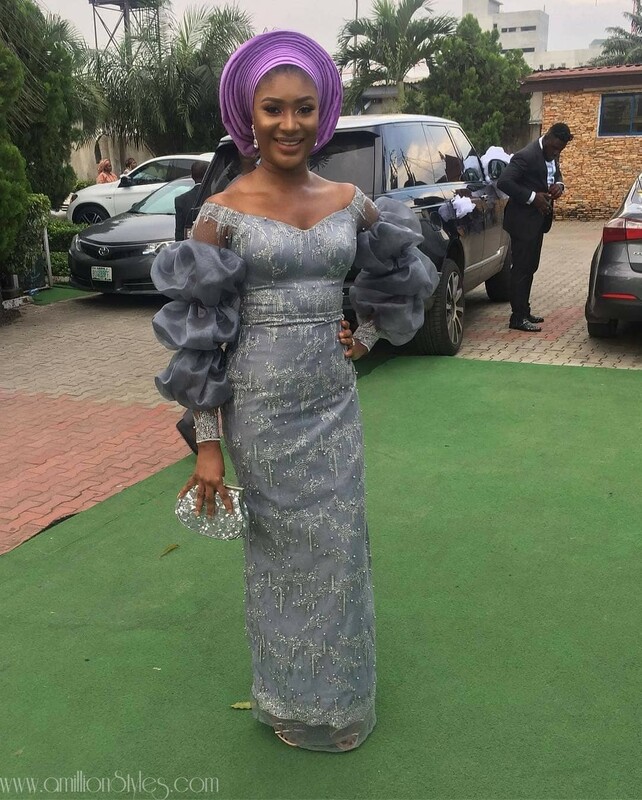 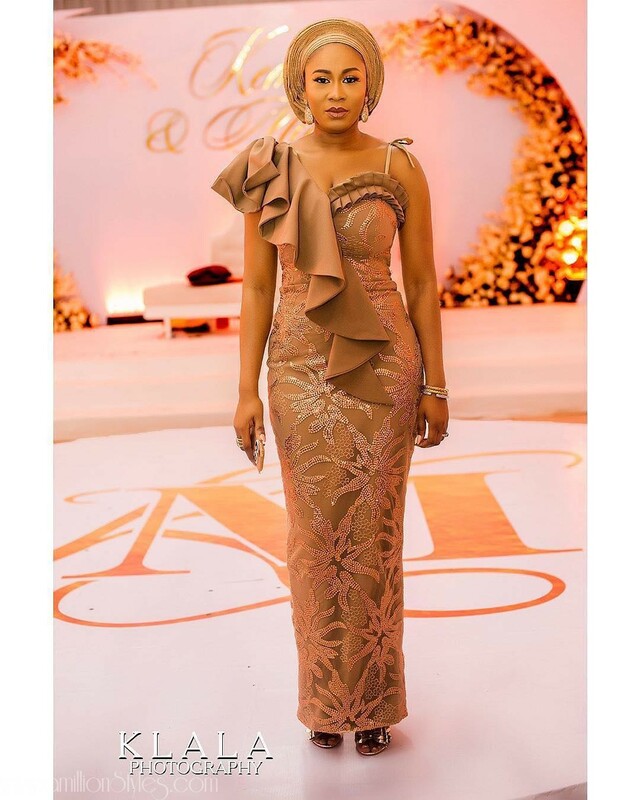 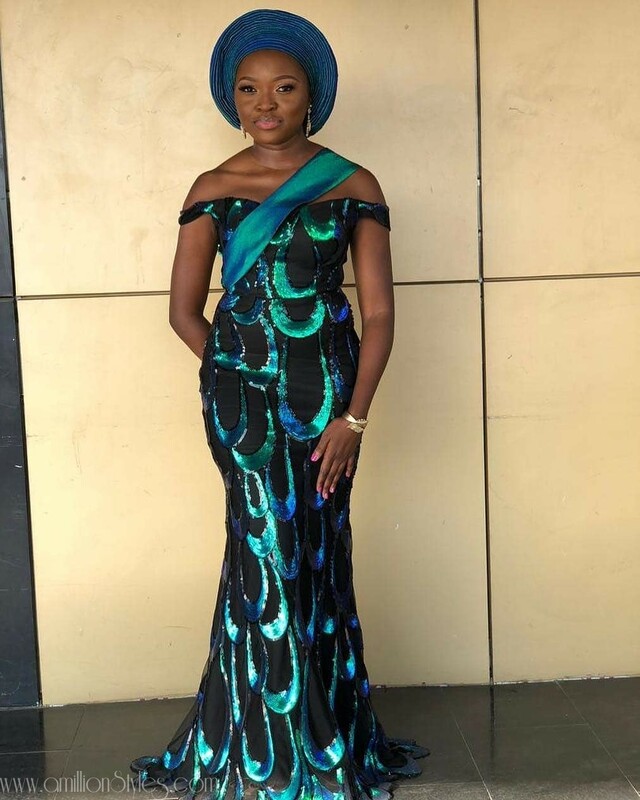 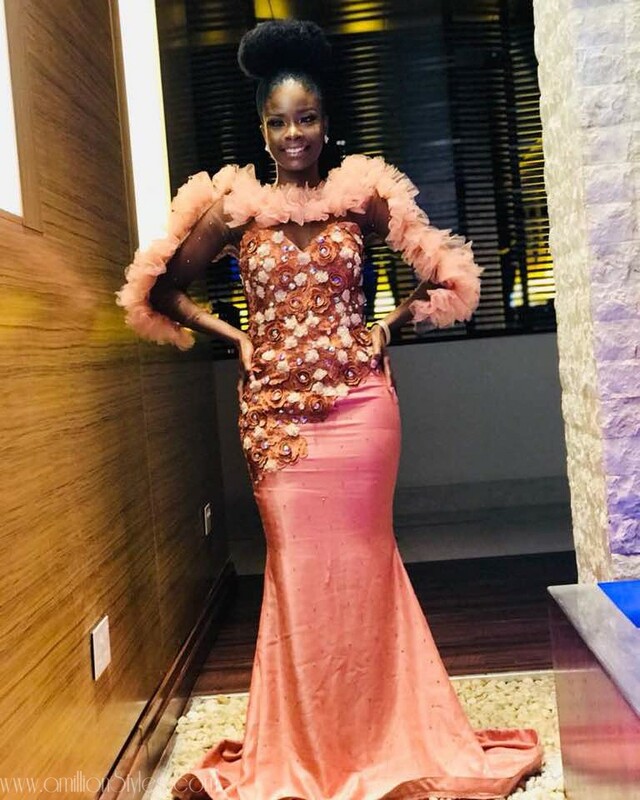 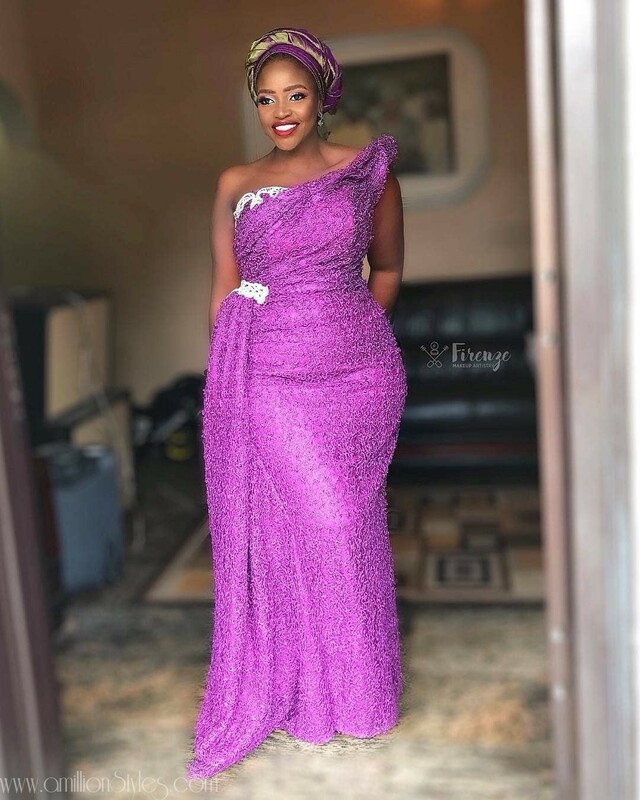 This compilation of fashionable looks are owambe certified and they definitely made heads turn too. 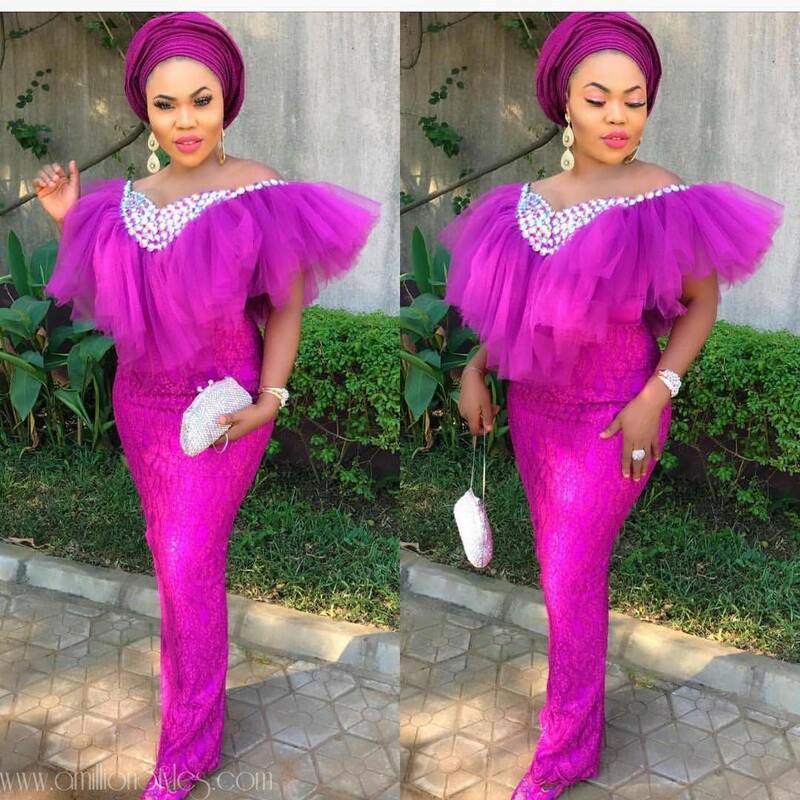 We’re sure after looking at this styles, you’re going to get inspired to come up with even more greater styles than these, and we await you! 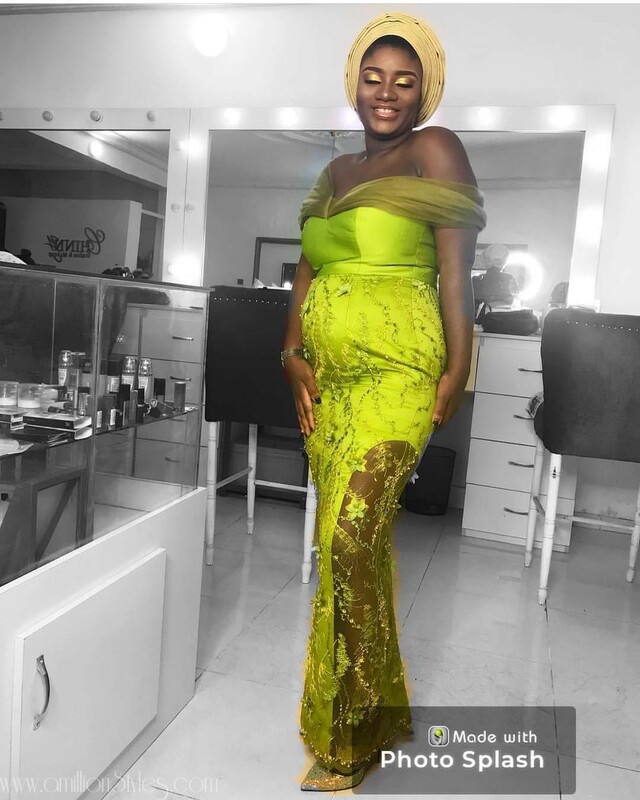 There is even a hawt looking pregnant mama in a lemon lace dress that had us drooling! 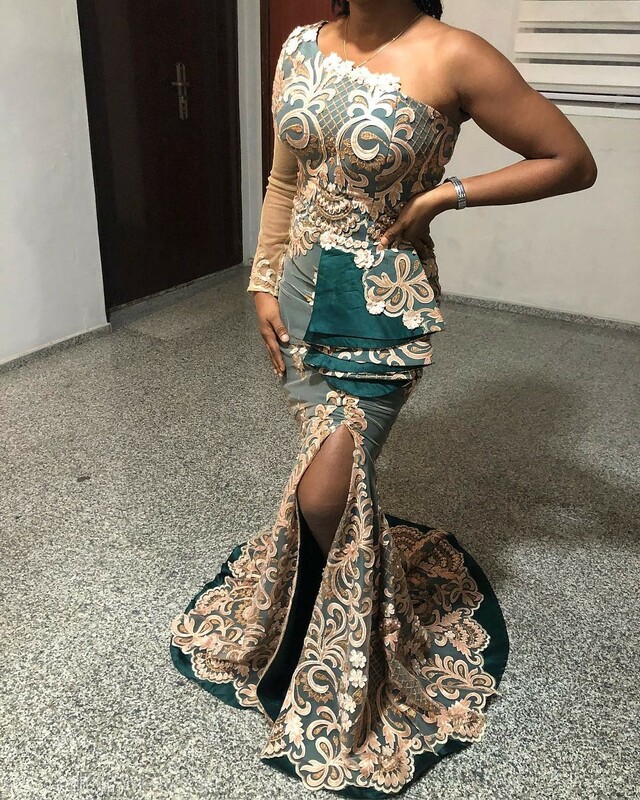 Check these ladies out for yourself please.